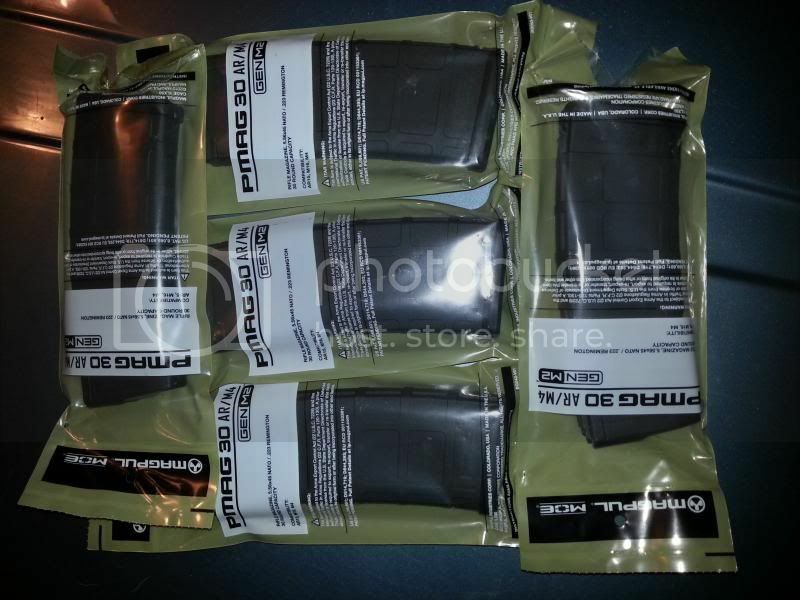 [ARCHIVED THREAD] - WTS: PMAGs GEN M2 (30) Black $25 FTF in IL or will ship. I have 10 of these abailable. First come, first serve. Prefer to sell lots of 5 but will seperate. Sending email. If good I'll take all 10!